Buying a New Home? Refinancing? The #1 benefit of using a mortgage broker is a better lending rate – this means putting more of your money back in your pocket. 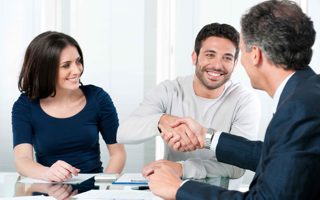 The #1 misconception is that using a mortgage broker costs money. This simply isn't true. 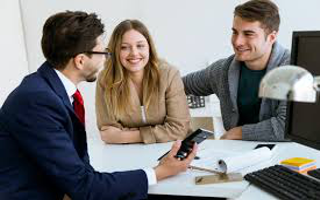 Dominion Macklem Mortgage professionals work for you and when they connect you with a suitable lender, the lender pays the broker. 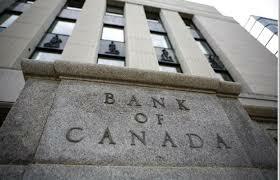 There is a reason millions of Canadians use mortgage brokers instead of going directly to the bank! The Vancouver lower mainland is one of the most expensive real estate markets in North America. Even a couple of percentage points can cost you hundreds of thousands of dollars in interest payments over the lifetime of your mortgage. Thanks so much for all your help with our mortgage! With all the ups and downs you were still able to work it out, and we appreciate it! All the best to you and your team! 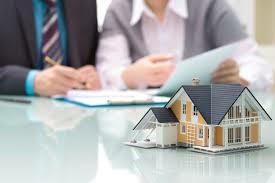 Buying a home is normally the single biggest purchase a person or family will ever make. 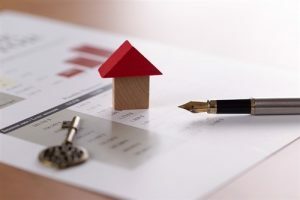 There are so many things that must be considered when purchasing a home, it is an exciting, yet stressful time in someone’s life. Dominion Macklem Mortgage professionals are experienced helping first time home buyers, self-employed buyers, investment properties buyers, newcomers to Canada and helping you with your renewal. 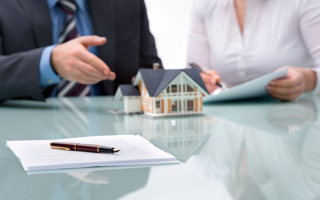 Buying a New Home or Refinancing? 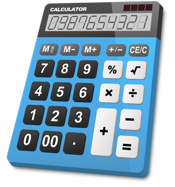 Use these interactive calculators to explore your mortgage options. We have saved Greater Vancouver residents thousands of dollars in mortgage payments, will you be next?